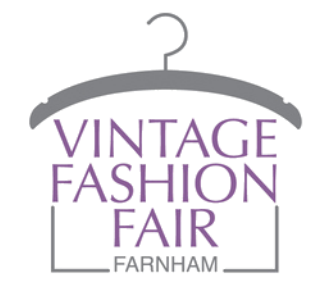 A bi-monthly vintage fashion, accessories and textiles fair at the Farnham Maltings. Carefully selected traders offering authentic vintage from the Victorian era through to the 1980s. Everything from affordable pieces to designer and collectible treasure in gorgeous prints, colours and fabrics. There is always a great selection of jewellery and accessories to add some vintage style to an outfit.